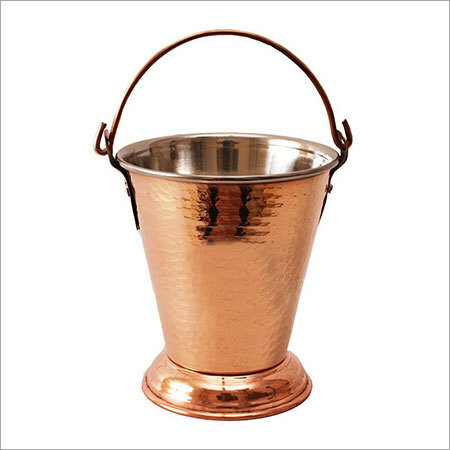 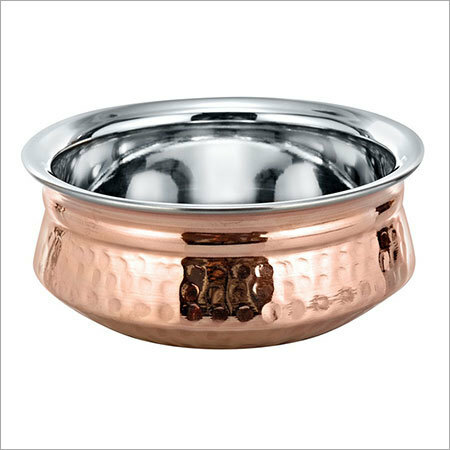 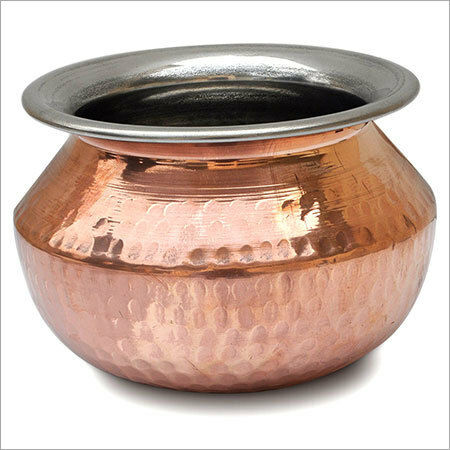 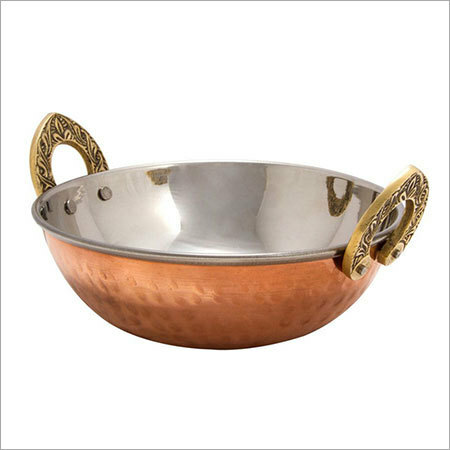 Serve your guests with style and elegance using precisely designed and beautiful collection of copper serving ware. 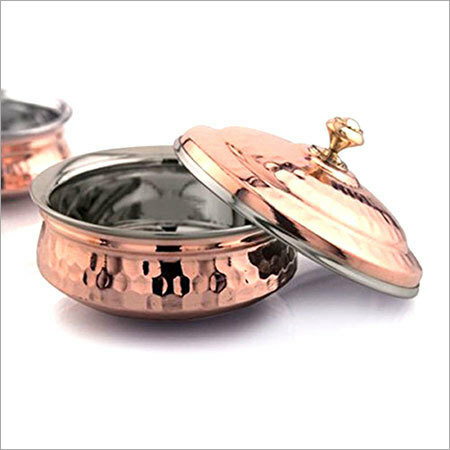 Our collection is available in elegant designs that are beautifully crafted to add elegance to the dining experience. 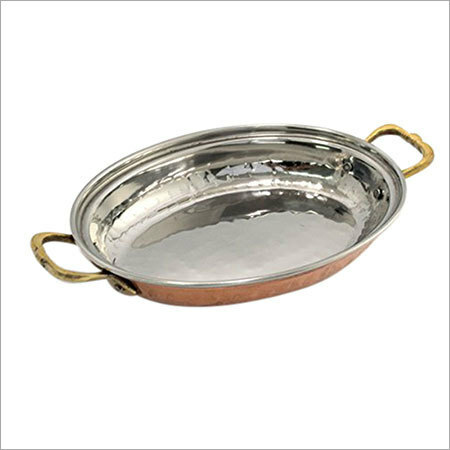 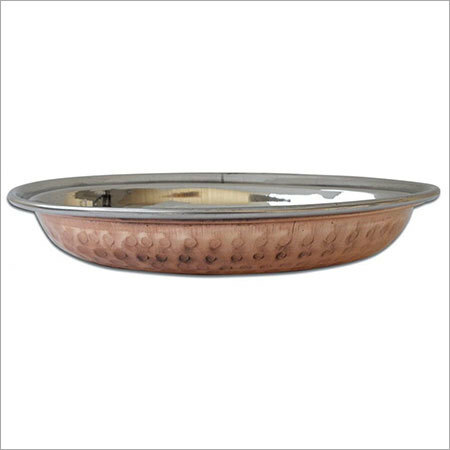 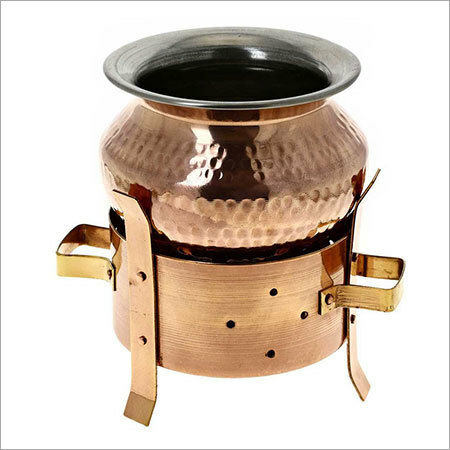 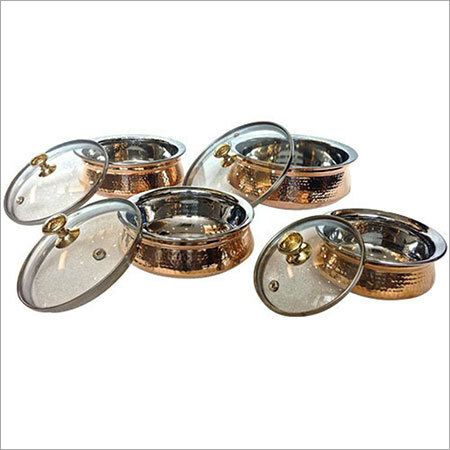 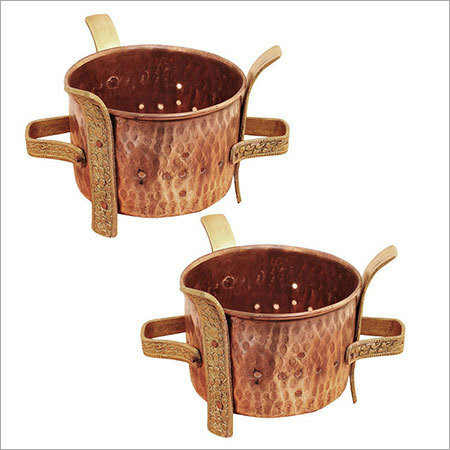 Copper Serving Ware, designed by us, is available in strong designs and structures that will not crack or bend or have dents or years even after regular use. 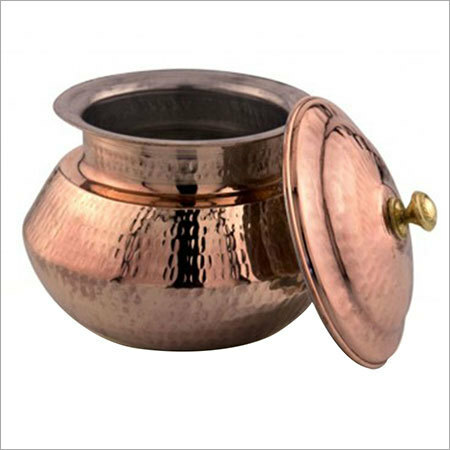 With contemporary and trendy minimalistic design, the range provides you with the refined taste. 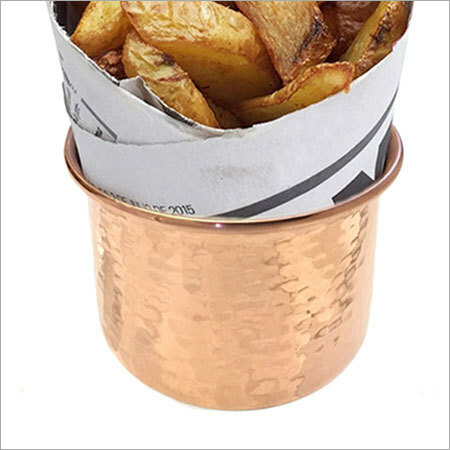 The use of hygienic and safe metals in the construction ensures to provide the clients with the healthy and pure food without any quality degradation. 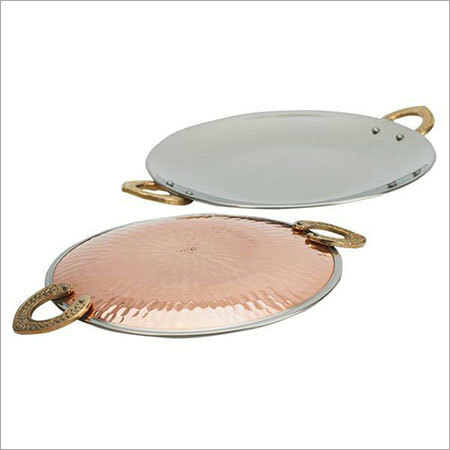 Our easy to clean and maintain collection is available with mirror finishing for adding a stylish look. 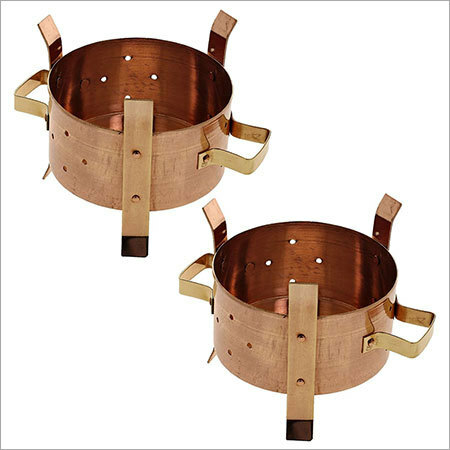 In addition to this, we can provide the assortment in varied specifications and models to suit the demands of the clients.